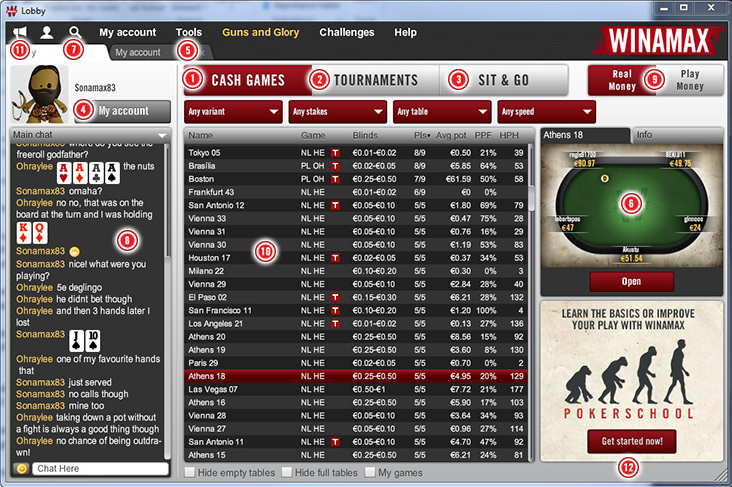 Before getting started on the tables, take a moment to discover the main functionalities of our poker software. 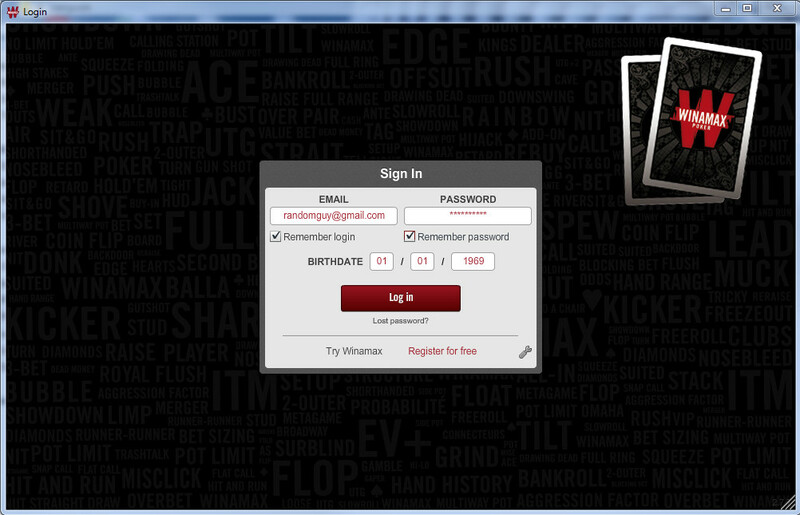 First, enter the email address and password associated with your Winamax account to log in. If you have forgotten your password, you can reset it. You will receive an email allowing you to create a new password.